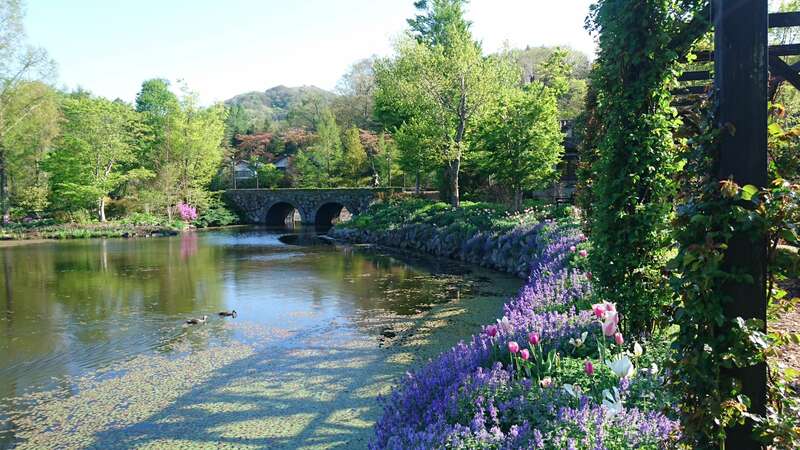 Karuizawa Lake Garden is a natural garden that displays creative harmony between humans and nature. The garden is set to open for its 2019 business on April 19. The natural garden is made up of 8 areas which blooms different beds of flowers across all four seasons, with a particular focus on roses. 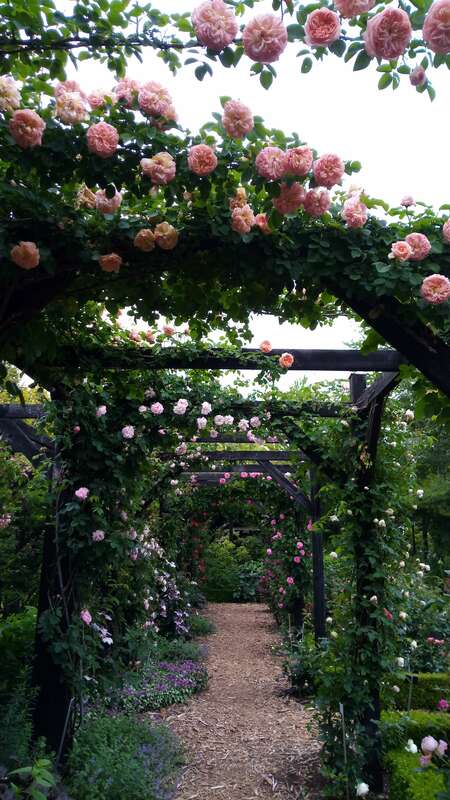 Across the 10,000m2 area are close to 400 varieties of English roses, perennial plants, herbs and more. Most of the flowers there bloom along the garden’s waterfront. In April and May, when the garden’s roses begin to bloom, around 10,000 tulips will join them. There will also be weeping cherries at the lake shore, and plenty of other springtime sights to behold. Price: Different depending on the season. Check the homepage for more details. [September – October] Autumn season. Autumn perennial plants and roses. 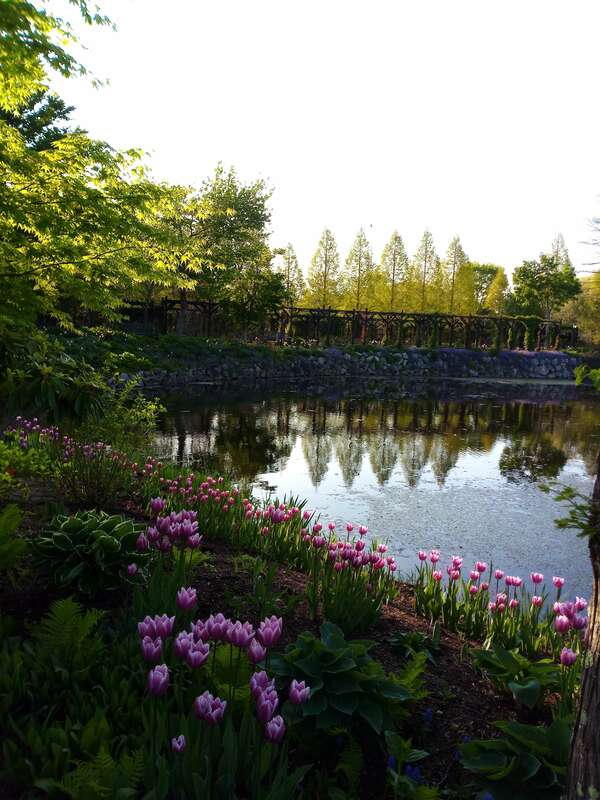 Rain or shine, come relax under the ‘Umbrella Sky’ in Karuizawa for a magical and colourful view of the sky!